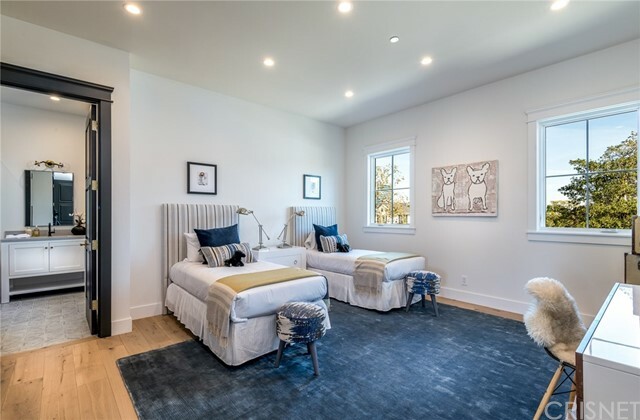 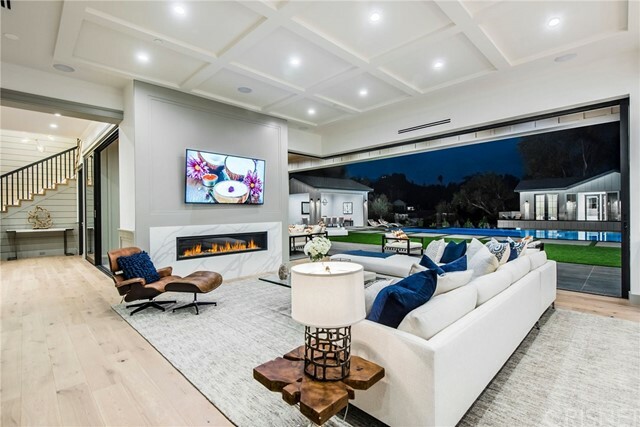 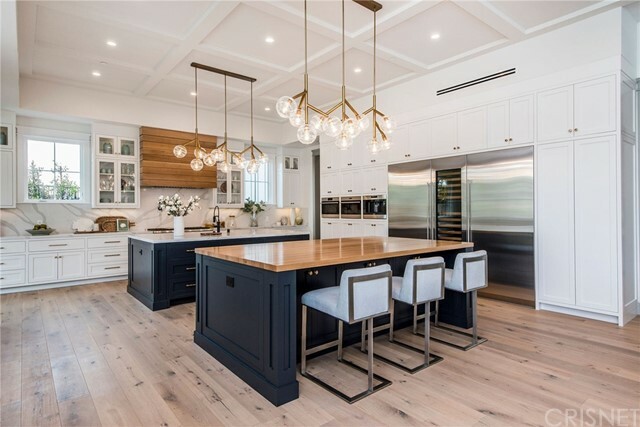 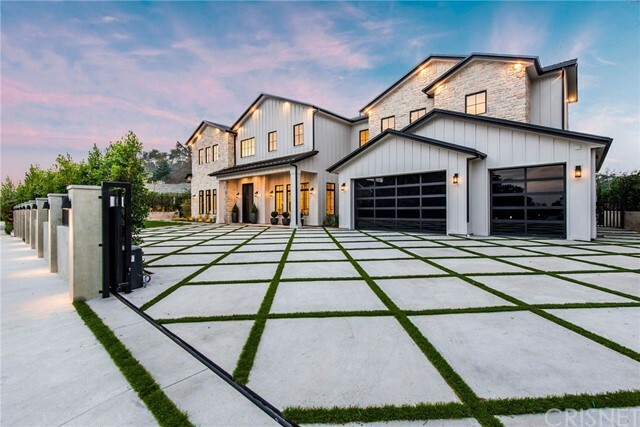 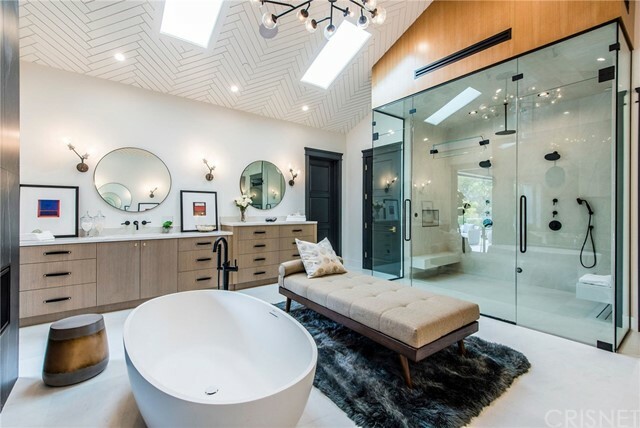 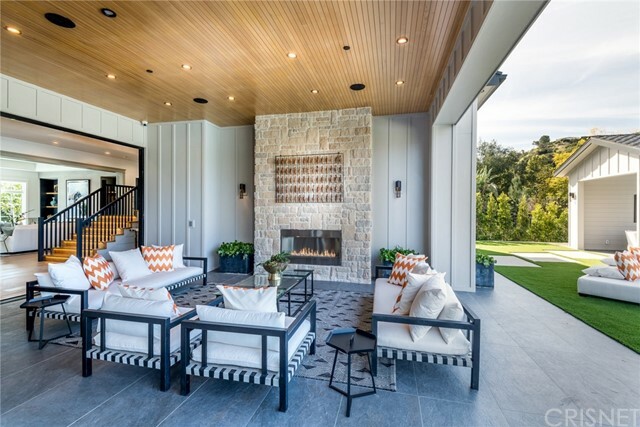 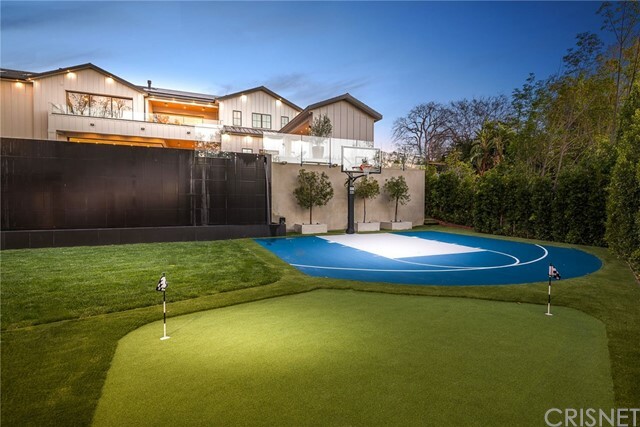 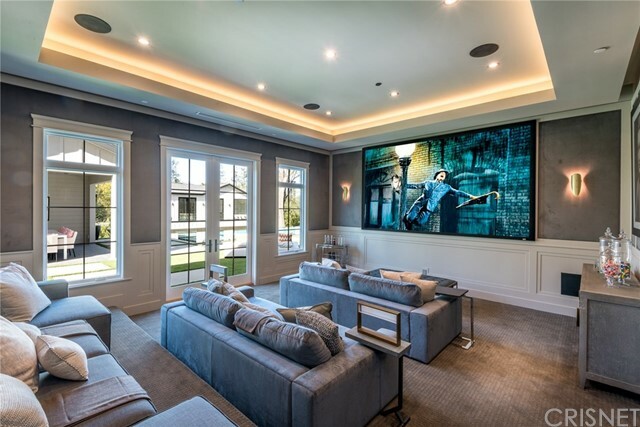 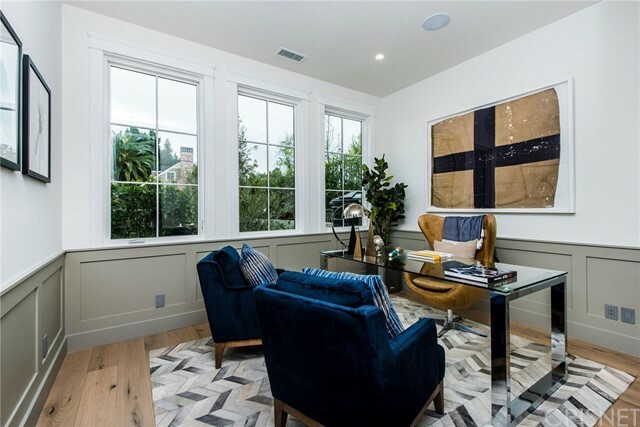 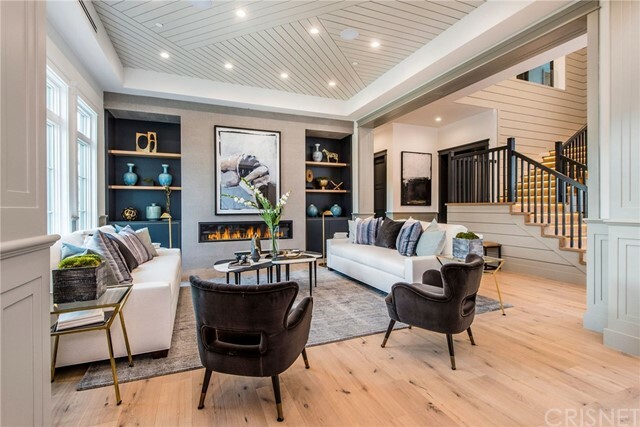 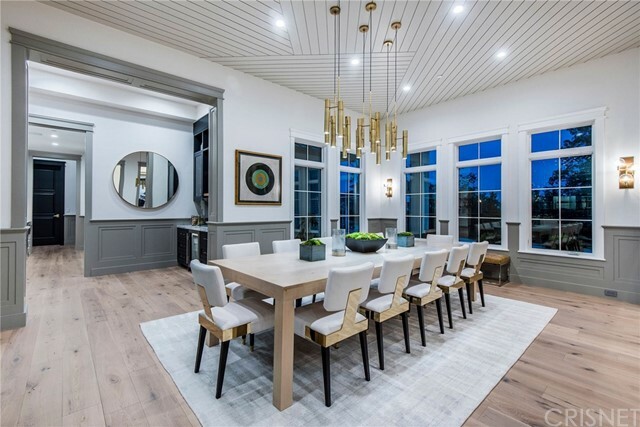 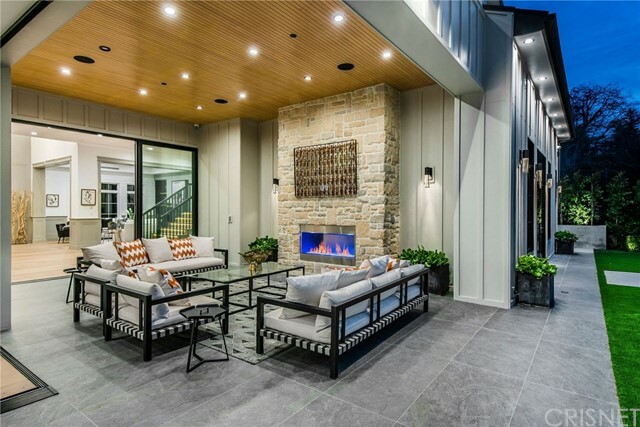 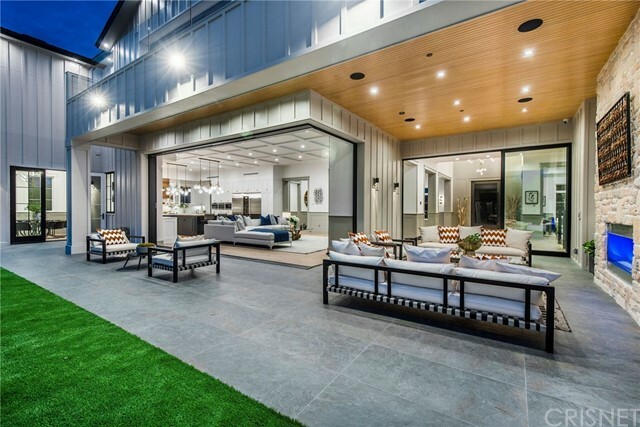 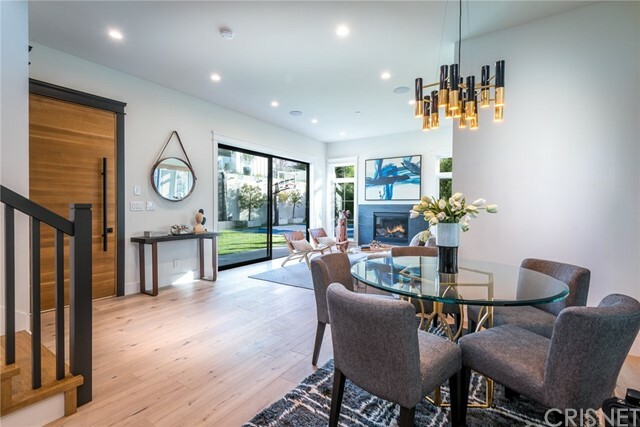 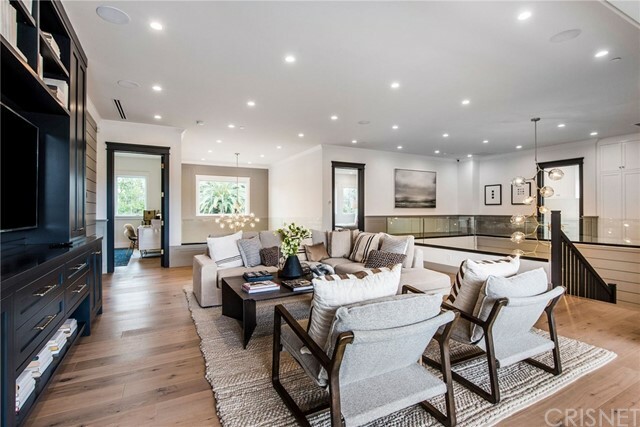 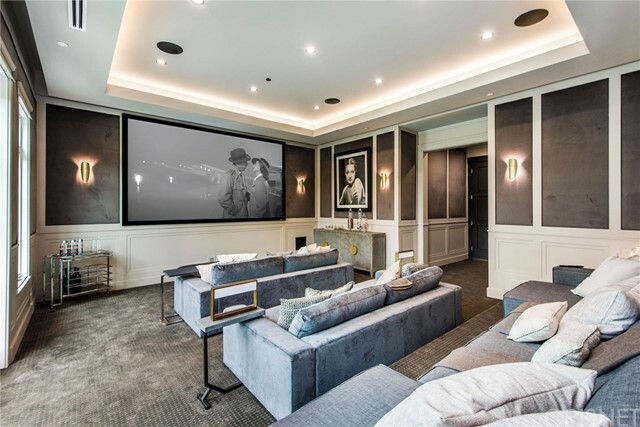 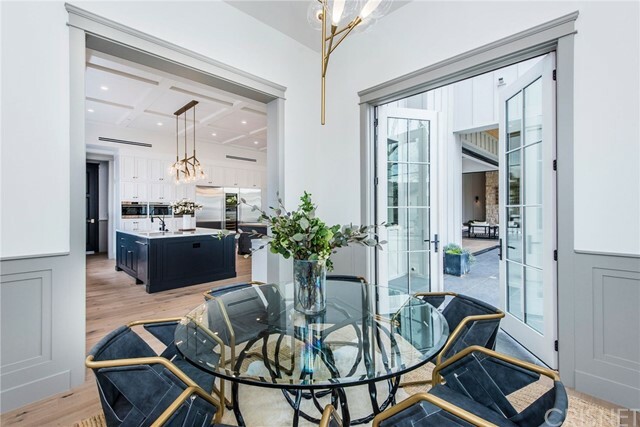 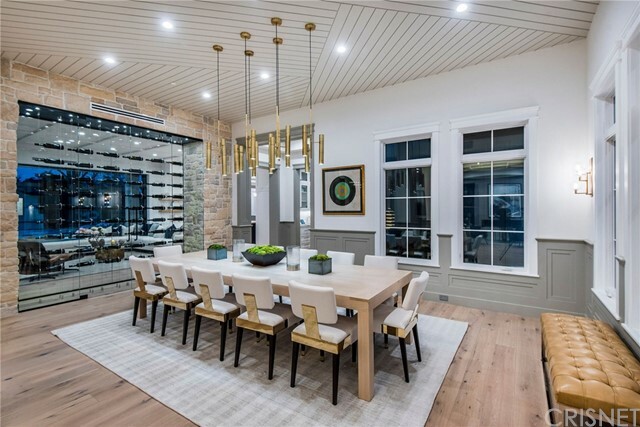 Exquisitely built Hampton Style New Construction Estate located in the sought after exclusive Royal Oaks celebrity/entertainer enclave of Encino. 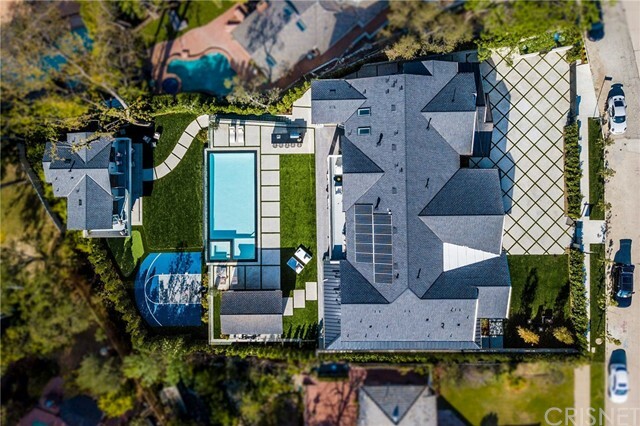 This elegant and rustic 10,200 sqft sprawling estate sits on an acre of land with gated, private, and beautifully landscaped frontage. 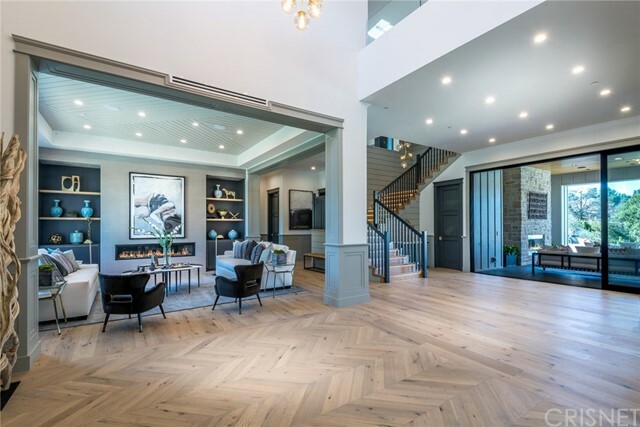 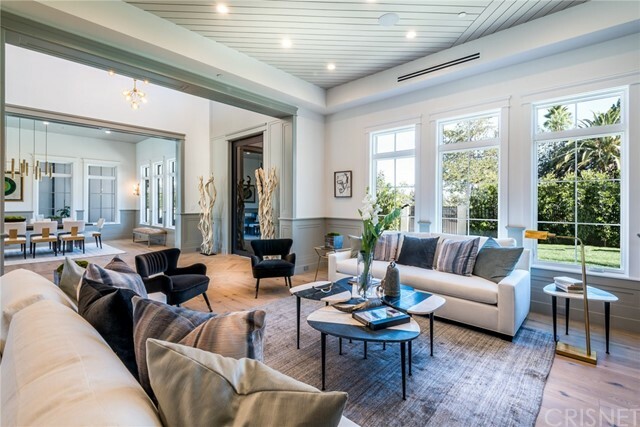 Upon entry into the grand foyer, your eyes are immediately drawn to the details - open floor plan and soaring ceilings, white oak floors, designer light fixtures, custom crafted stone wall with glass enclosed wine cellar, and large picturesque sliding doors overlooking the backside of this estate. 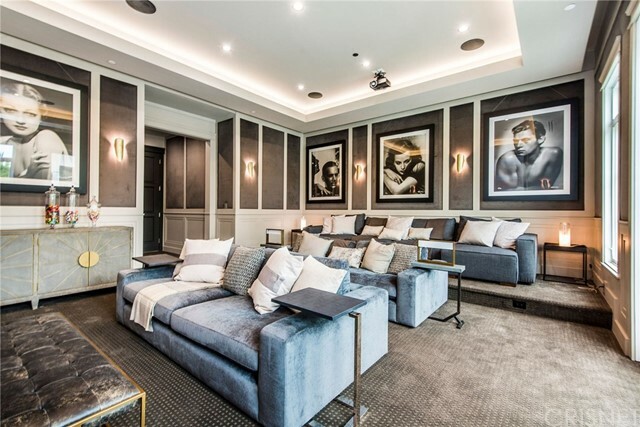 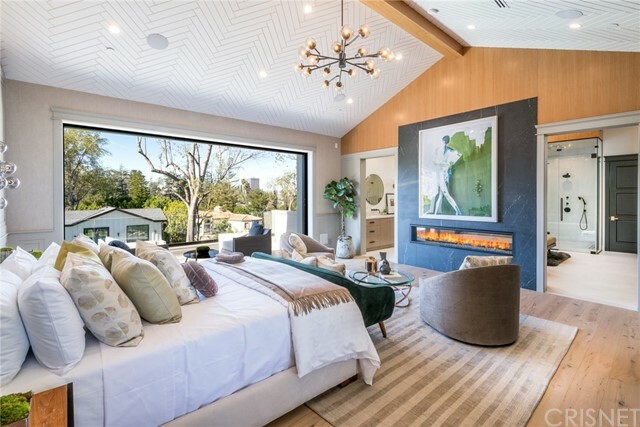 8 bedrooms, 10 bathrooms each with their own unique vibe. 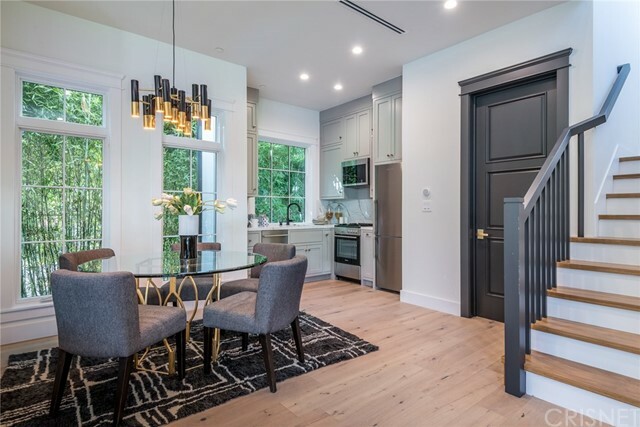 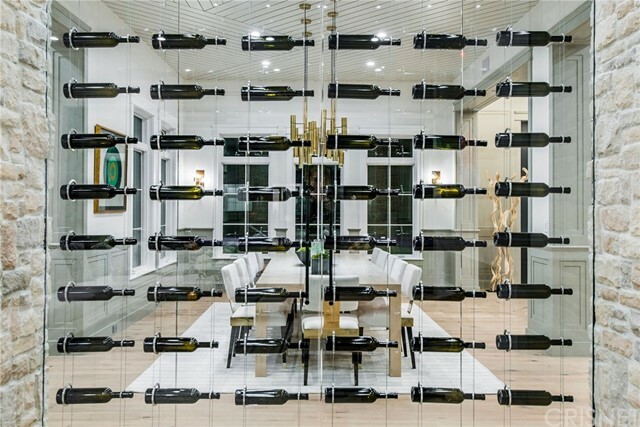 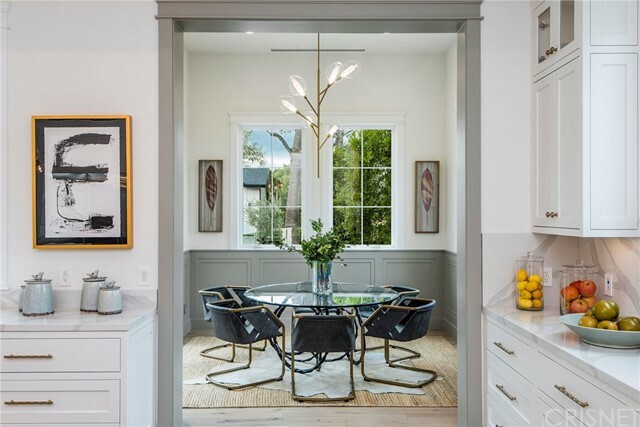 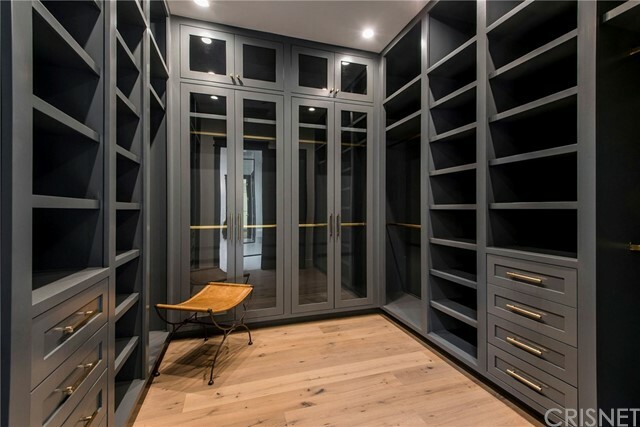 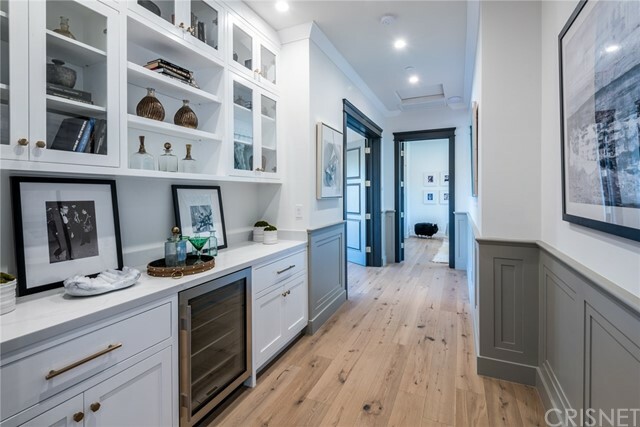 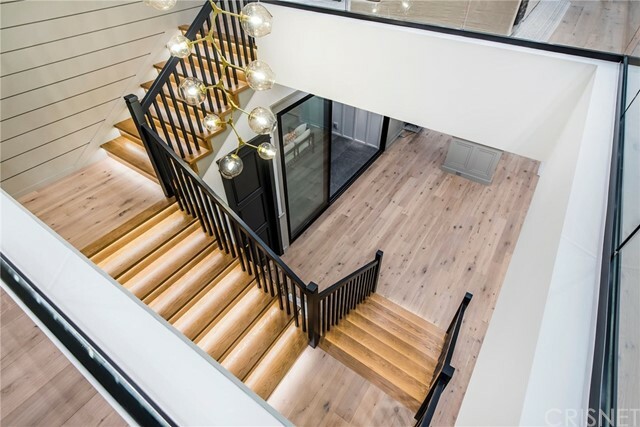 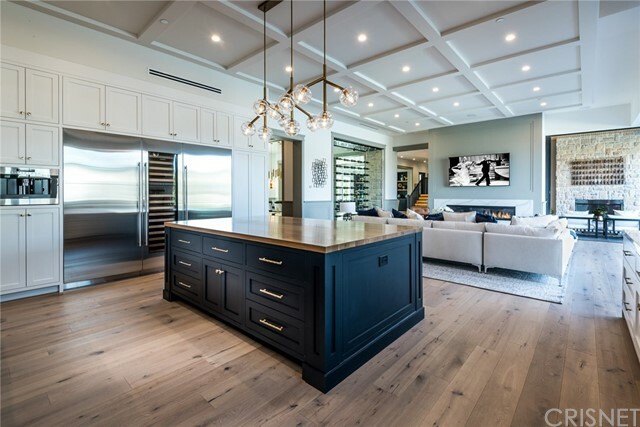 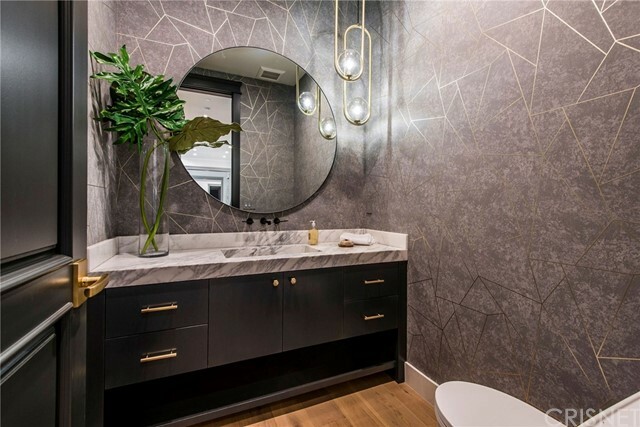 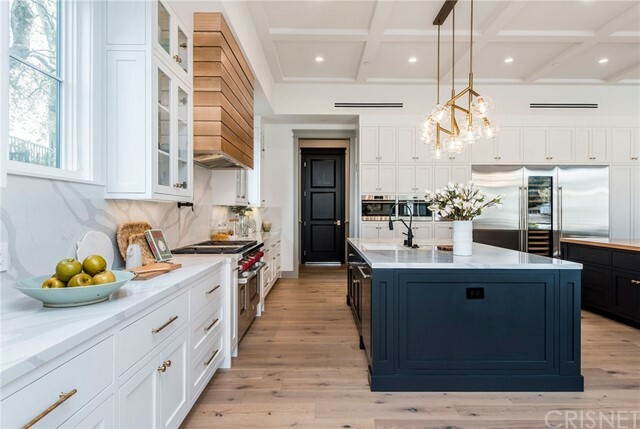 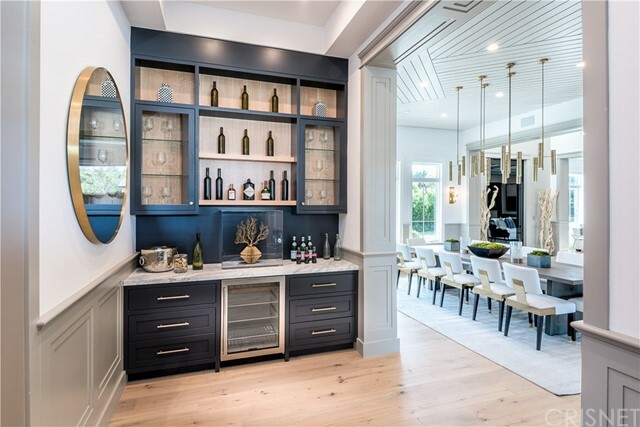 Walk into the state of the art kitchen with two large stone islands, high end appliances, abundance of white custom cabinetry, and butlers & walk in pantries. 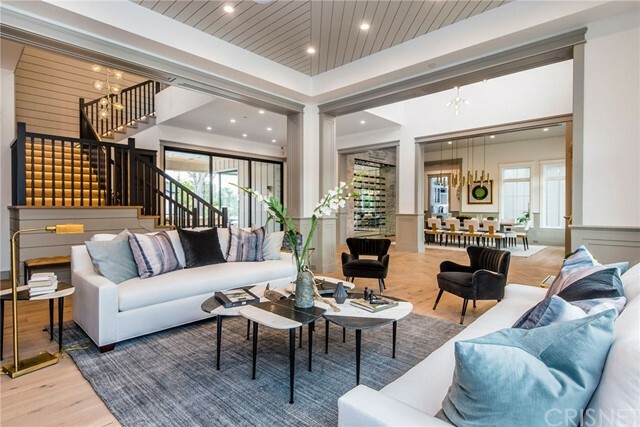 Walk upstairs into the spacious loft area with a large patio overlooking the pool. 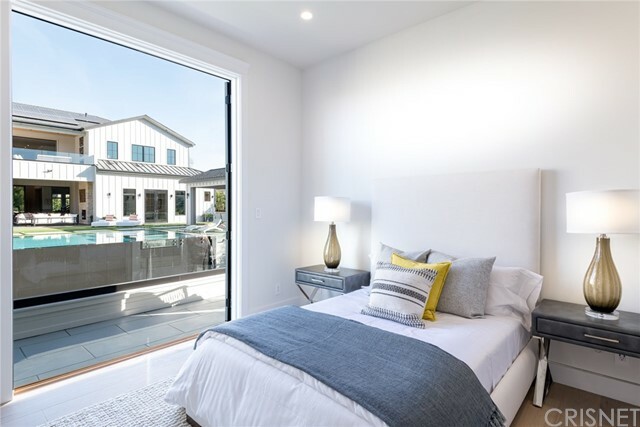 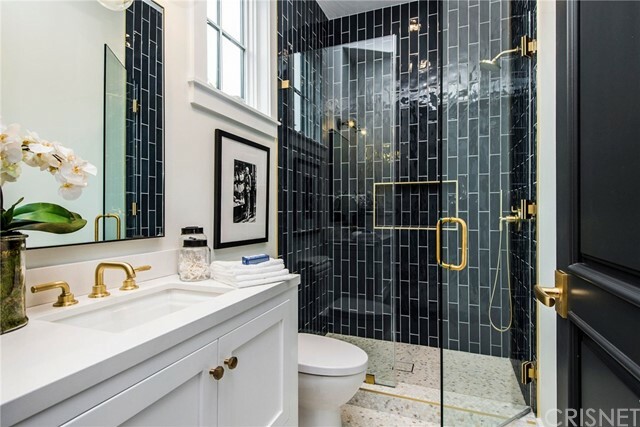 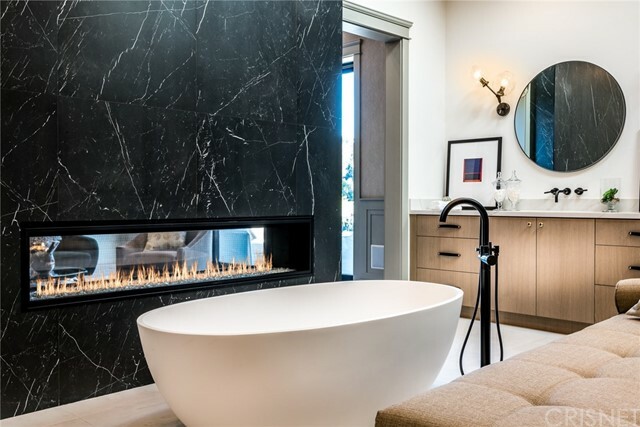 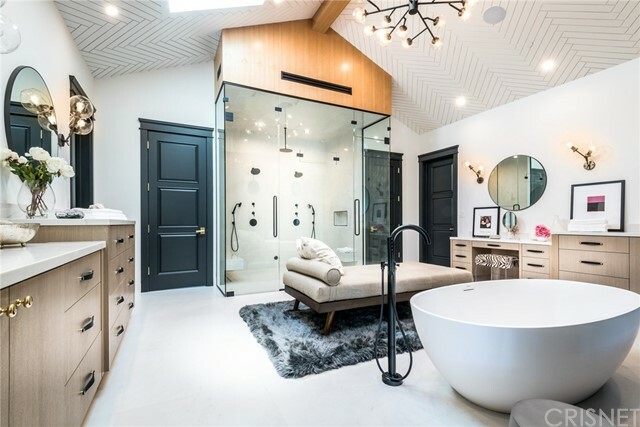 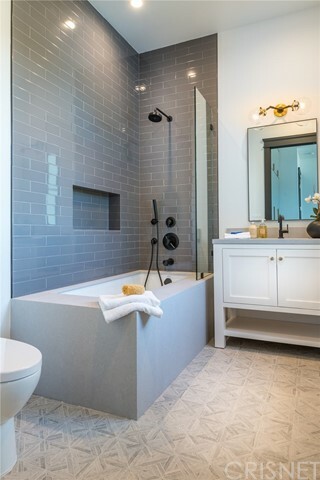 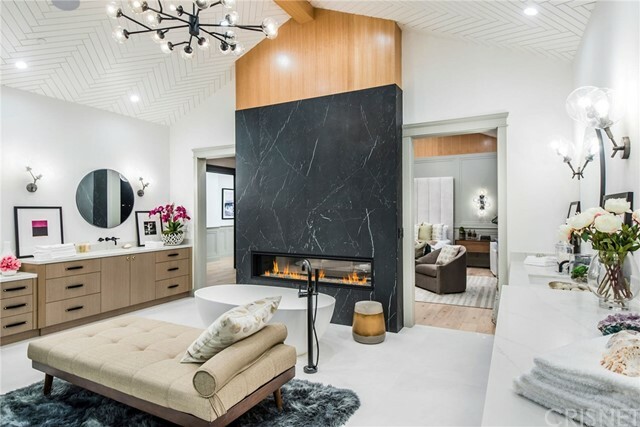 Master retreat is beautifully layed out with a linear fireplace for both the bedroom and the spa like bathroom - vaulted ceilings, massive steam shower, soaking tub, his and her closets, and a private balcony all come together to create a true resort like feel. 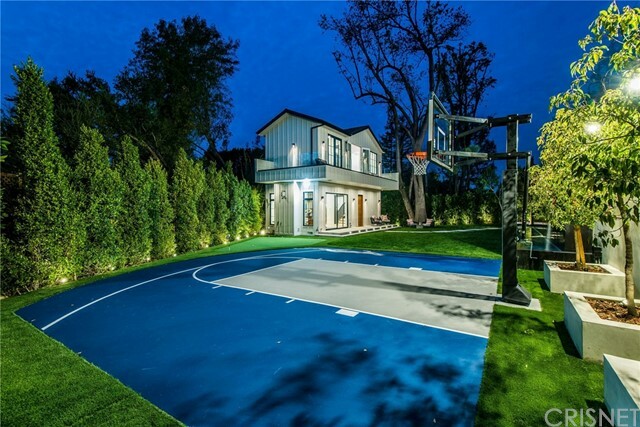 1000 sqft patio was built for entertaining with a built in bbq, fireplace, lounge area, 300 sqft cabana, and a zero edge infinity pool and spa complete with 12 ft black stone waterfall flows from the pool and drops into the second level of the backyard, where you ll find a putting green, basketball court, and entry into the 1200 sqft guest house. 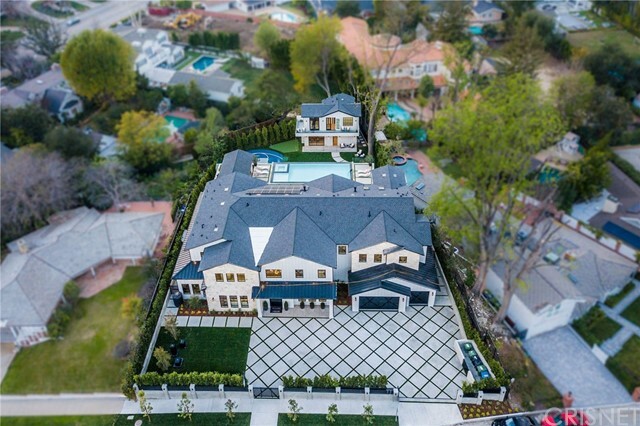 I would like more information regarding the property at 4379 Firmament Avenue, Encino CA 91436 - (MLS #2869642).